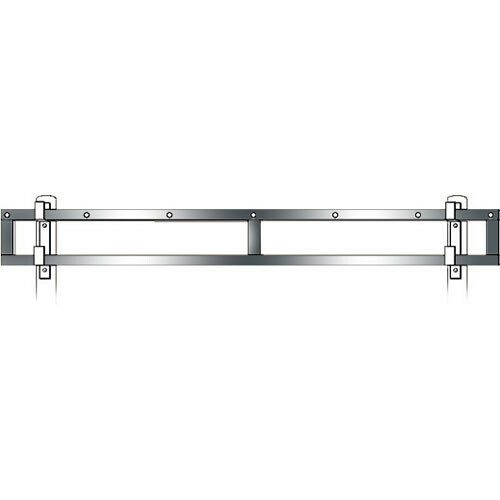 The Screen Works Skirt Bar for the 13' x 22'3" E-Z Fold Truss Projection Screen - HDTV Format is an essential component to their drapery system. Skirts helps close the projection area and focuses the viewers' attention on the screen. As it is an opaque barrier, it also provides a secure curtain behind which you can store cases, pamphlets and other material not needed immediately.